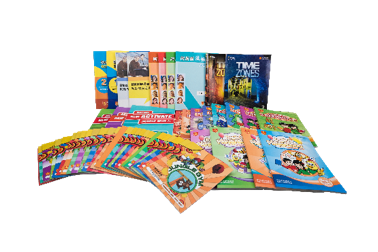 Aston Educational Group’s R&D Teams and Aston Online Team creates exceptional quality English language learning products tailored specifically to the needs of the Chinese and Vietnamese marketplace. With a proven track record in developing a wide variety of both traditional and technology based educational products, Aston has numerous offline and online content solutions. Aston has developed and published over 40 titles of children, teen, and adult English language learning curriculum. Aston currently has 30+ titles in distribution and in use across its schools in Asia. Aston in-house developed courses combine together seamlessly to provide a complete learning program covering both kindergarten and primary school age ranges. Each series also works independently, providing schools with the flexibility they need. 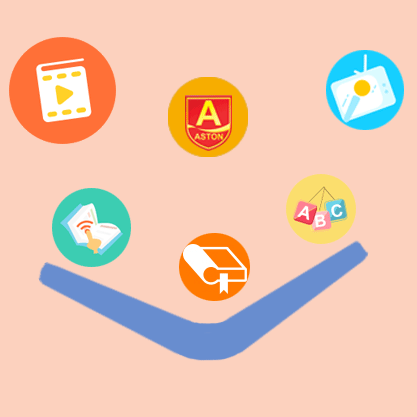 Additionally, Aston works with leading content providers like National Geographic Learning, English Time, and other leaders to provide high quality materials to its students. 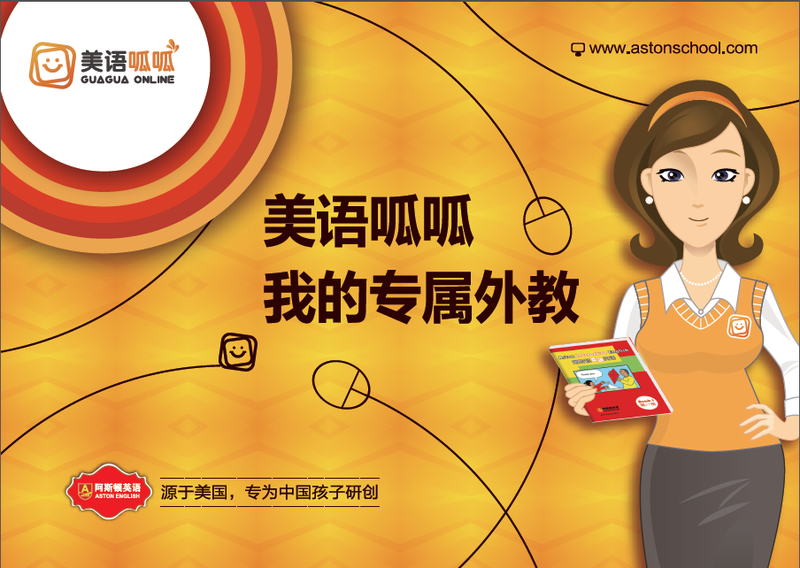 91Talk is Aston’s professional online Education brand. We leverage technology and big data to personalize and augment each student’s international learning experience in ways that traditional classes are unable to. With our experienced teachers and international standard curriculum, we aim to give students a strong proficiency in practical, spoken English which makes them a qualified global citizen. Please visit http://www.91talkabc.com for more information. 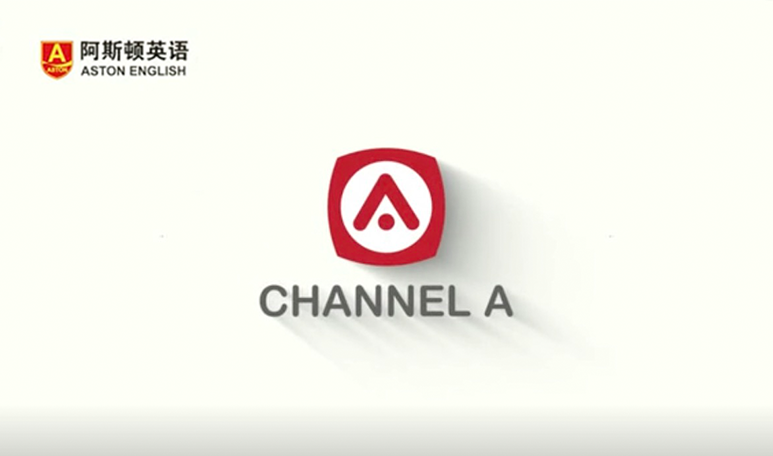 Aston Education WangXiao - Relying on AEG’s experienced teachers and teaching resources, Aston Education provides various online courses (including Balboa International Balboa Dual Diplomat online courses) to meet the English learning needs of all ages of student. We are committed to providing customers with a personalized, interactive, intelligent online learning experience. Please visit https://wangxiao.astonschool.com for more information. Aston E-Books are interactive digital books which are based on Aston’s physical course books (Jungle Gym, English Playground, and Aston Interactive), tailored specifically to the needs of the Chinese student. It’s a mobile based, engaging educational product, integrating various preview, review, practice, homework and auxillary study functions, enhancing educational results and improving the study experience. 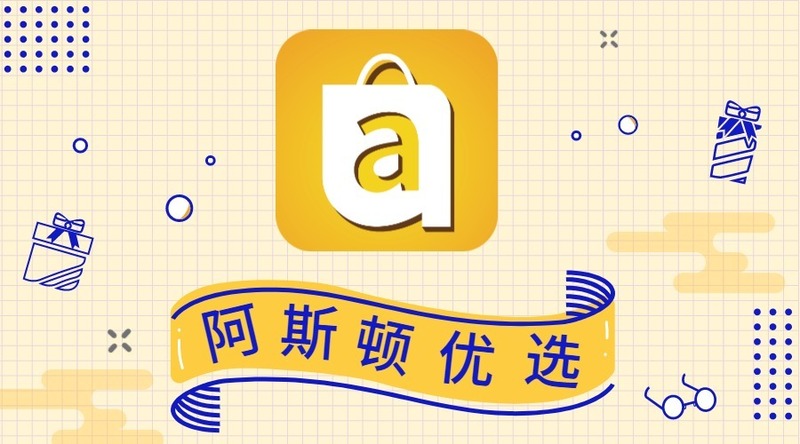 Aston Select is a mobile E-commerce shopping platform tailored to Aston Schools for both internal and external students and customers to order products and services such as gifts, textbooks, online Courses, offline courses, educational travel programs, and more from Aston and qualified partners. New Horizons’ “ZiXiShi” Adaptive Learning Classroom is an integrated online and offline study software. 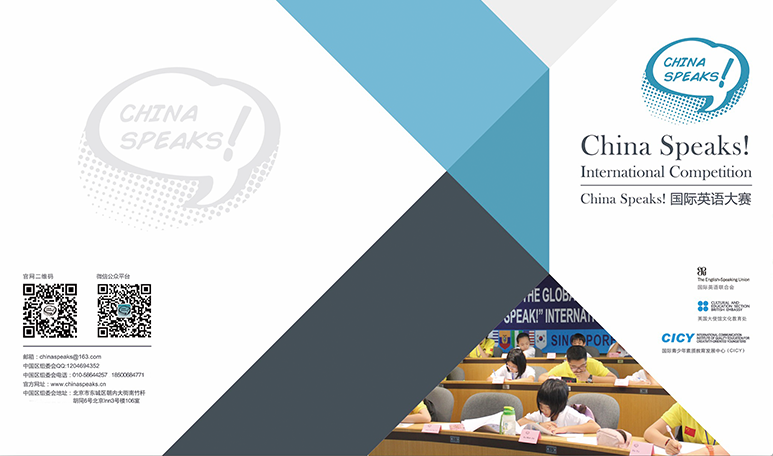 It uses self-adaptive learning, flipped classroom techniques and elements of traditional Chinese education to create great learning results. Students using the ZiXiShi system are the the “core” of learning. The system will recommend corresponding Mathematics and Chinese Literacy courses based on the ability of each students from age 3 to 12. It guides students to learn and explore knowledge through exciting videos and carefully designed animation. It creates a unique learning experience for the students which helps them to develop good study habits and improve their abilities! Aston is an exclusive distributor of New Horizons’ “ZiXiShi” Adaptive Learning Classroom in Shandong and Shaanxi, and a non-exclusive distributor across China. Please visit: http://astonschool.com/Spec/index for more information. GuaGua is an English learning software system first launched by Aston Educational Group (AEG) in 2012. The updated and optimized GuaGua APP was launched in 2017 for all major operating systems. In addition to its original functional features ,it also has the features of convenient fast mobile cross-platform, adaptability. GuaGua is compatible with 16 Aston textbook levels, with the functions of reviewing after class and consolidating and strengthening the basic English ability. Through voice recording and voice recognition technology, it enhances children’s English skills, such as reading skills, pronunciation accuracy and word mastery, and then leads to integrate various brain language functions, to conduct comprehensive interactive training, as well as to keep pace with the curriculum so as to create a fun, efficient and practical way to learn for our students. Digital image technology of virtual teachers can provide children with clear learning guidance. Additionally, vivid animations and pictures are used to greatly enhance children's interests and make them more willing to learn with virtual teachers. 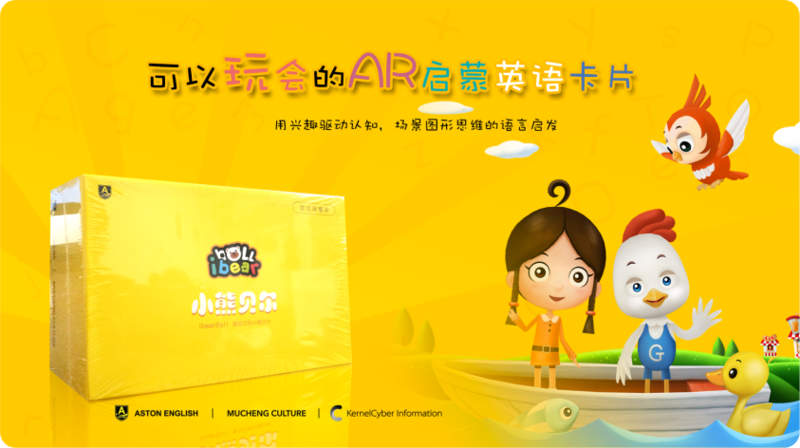 iBearBell is a Children’s’ English Learning AR APP developed through the joint efforts of Aston Educational Group and Beijing Mucheng Culture Co., Ltd. The APP integrates native American Teachers’ voices with carefully designed animations, active characters and AR technology which makes learning fun and engaging for 3-8 year old learners. Inside students will find familiar Aston characters like Buzzy Bee, Golly Gee, Nick and Stella, making learning all the more fun.